This is the year of chatbots. Startups or small companies with limited resources are investing in chatbot development to handle customer queries and make recommendation. 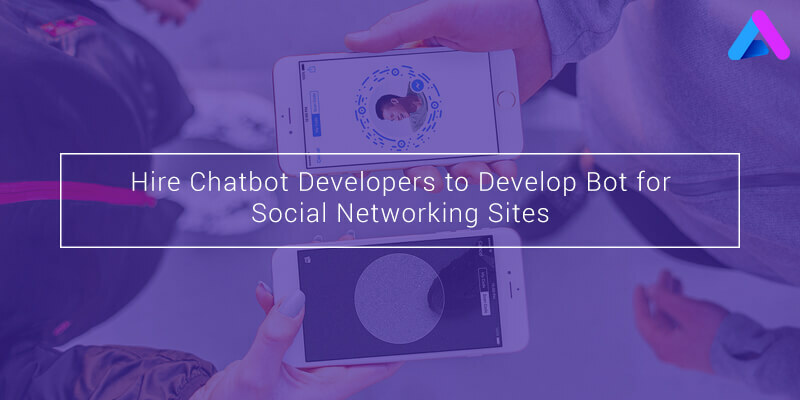 Rise of bot development indicates that the brands want to adopt these new technologies. After the IoT, many companies are adopting or looking forward to bot development. These chatbots are designed to provide us information through a natural and conversational tone. Most of the time they’re powered by artificial intelligence but sometimes they’re also paired with humans to help with more difficult questions or tasks. The idea is that these chatbots will eventually be a way for us to easily find anything that we’re looking for, without having to do a Web search or open up multiple apps. These chatbots are the future and many have build bots on top of Messenger, Telegram and Slack. Is Hiring chatbot for Facebook Messenger is good? This is an era of internet, so people have started purchasing products/goods online, as they don’t have to purchase from the shop nor those shops will have that much of variety. In some cases, customer service executive do not respond to the phone calls or emails. Hence, this is the best way to get what you are looking for. With Chatbots the queries will be answered throughout the year which will make the customer satisfied. There are times you see something on Facebook, but feel like visiting the website and exploring. This is where social media chatbot comes and helps your brands to sell like garments. The retailers and brands should be connected to consumers through chat bots. AI (Artificial Intelligence) powered chatbots should read messages, check purchase history and provide products as per their requirements. Chatbots acts like a personal assistant to the users by allowing them to book travel tickets and resolve technical difficulties. 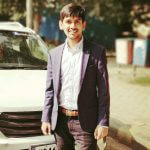 Bots can be be used anywhere, in smartphone, tablet, workstation or computer. While interacting with the bots you will feel as if you are talking to the personal assistant. Nowadays, chatbots are able to manage many of your routine tasks, starting from booking your tickets to reservation in a restaurant. Before getting too excited about chatbot, there are a few things you should keep in mind before hiring chatbot developer. So, have you started thinking about developing a bot for Telegram or for Facebook Messenger? Before developing you need to ensure that what audience you are targeting. Identifying the target audience makes bot development a lot easier. You should also make sure that you get the real time glimpse of how campaigns are performing. These difficult indicators help you to make bot better and it will give you long term benefits for your brand. Bot undoubtedly saves time in personal activities and simple tasks. AI (Artificial Intelligence) has made new exceptions in the workplace with real time feedback, solutions and guidance. The right balance of human mind and bot will actually create something different for the company. What are your views about chatbots? Let us know in the comments section below.